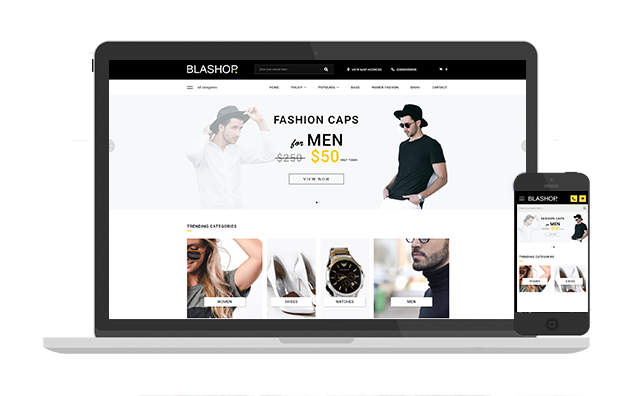 Rshop is blogger template for making shop. 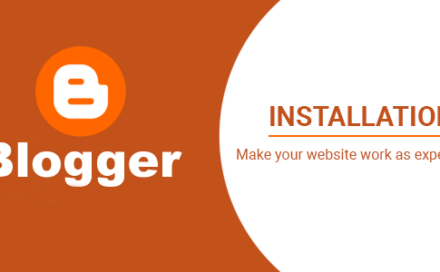 This theme is so awesome because it is built by many advanced features which you will never seen in other blogger themes before. The greatest is this theme was built by Blogger platform. 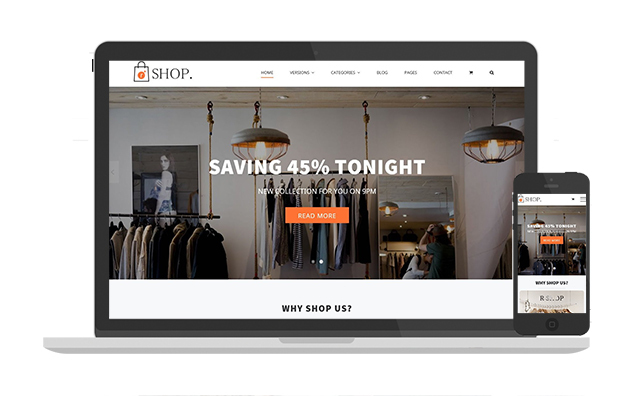 So, you just need a custom domain to start your online shopping immediately. No need to worry about fee for hosting, limited bandwidth or security problem. Your online selling can absolutely run with R-shop on Blogger Platform right now. Just add your Paypal email to receive money from your customers. This theme is supporting 23 currencies, including Indonesia and Vietnam. I am so glad because finally, it is completed to delivery to you. Mega Nenu. You can setup your categories to this navigation. It also works perfectly on tablet or phone versions. Fast building Slider with Shortcode like an revolution Slider. No code, no programming. 3. Unlimited adding categories to tab. No code, no programming. 4. Unlimited Adding Categories and this theme supports Blog version anymore. No code. No programming. 5. Easy to custom language or currency. 6. Easy to setup currency and shipping cost. 7. Filter searching by Sorting price and Category. No code. No programming. 8. Support 3 payment method. Slow network is not problem with this theme because it is loaded by Google server very fast. Moreover, using Ajax technique is not required loading total your webpage. This brings the best experience to your visitors. Just click “Load more” button to load more products. 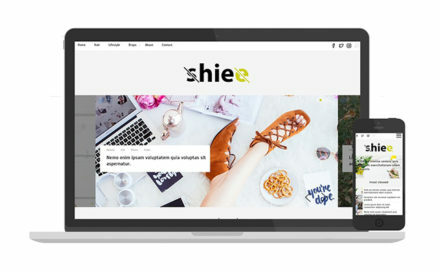 The theme is built with Responsive technique. It is working well on almost mobile devices like tablet or smartphone. 11. Easy to publish your product. No code. No programming. You just add caption of product image as a price. It supports your sale price but still keep your old price. Moreover, if you want to add a Product to “Out of stock”, just add a Label “Out of Stock Product”, then “Add to Cart” button will be disappeared. WOW. It is so great. Moreover, related post is supported. 12. Worry about receiving email from customer’s order? For Direct Bank Transfer, you can add your bank information for your customer. By sending payment, they will send you an order ID to help you confirm with Order ID you received in your inbox. For all the features above, the theme is only $25. 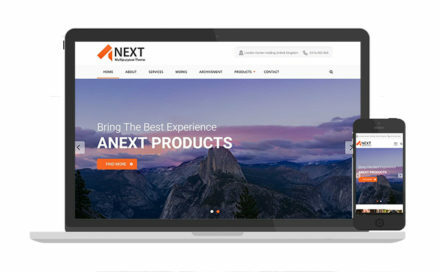 It is very cheap compared with other eCommerce themes. Click buy now button it will redirect you to Themeforest Market, you should buy from this market. I want to buy this template but PayPal is not available in my country.